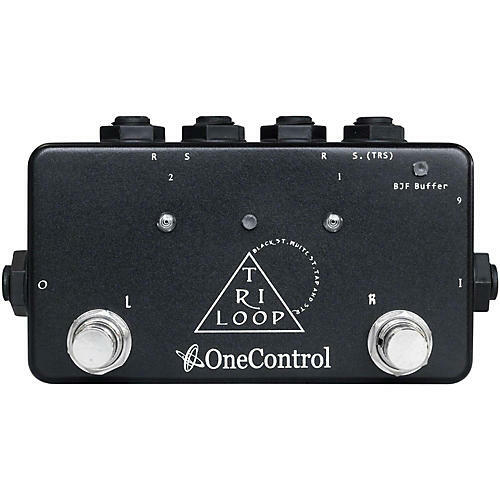 Get the versatility of two effects loops in one board-friendly pedal. In addition to the Black Loop and White Loop function, a BJF Buffer was installed. The engineers also gave it the ability to control various devices and act as a sort of control tower. So there is the Black, White and control tower functions. These three elements are expressed in the name, Tri Loop, and are proof of this monumental achievement of a 2 loop box. Dimensions: 4.64 x 2.51 x 1.96 in.